Rusty Saunders has been involved with Land Development projects in a substantive manner since 1982. Educated, trained and licensed to practice Land Planning and Landscape Architecture, he and his firm have shaped the design of many of the significant developments in the St. Louis Region. Originally hired as a young entry-level Landscape Architect for a predecessor company of Loomis Associates, Rusty became a Principal in the firm Loomis, Debenport, Boulton in 1985. In 1998, Mr. Loomis passed away and Saunders was elected President of the firm. Rusty is currently the sole owner of the corporation, now known as Loomis Associates. Bob has been enthusiastic about parks and trails since boyhood. 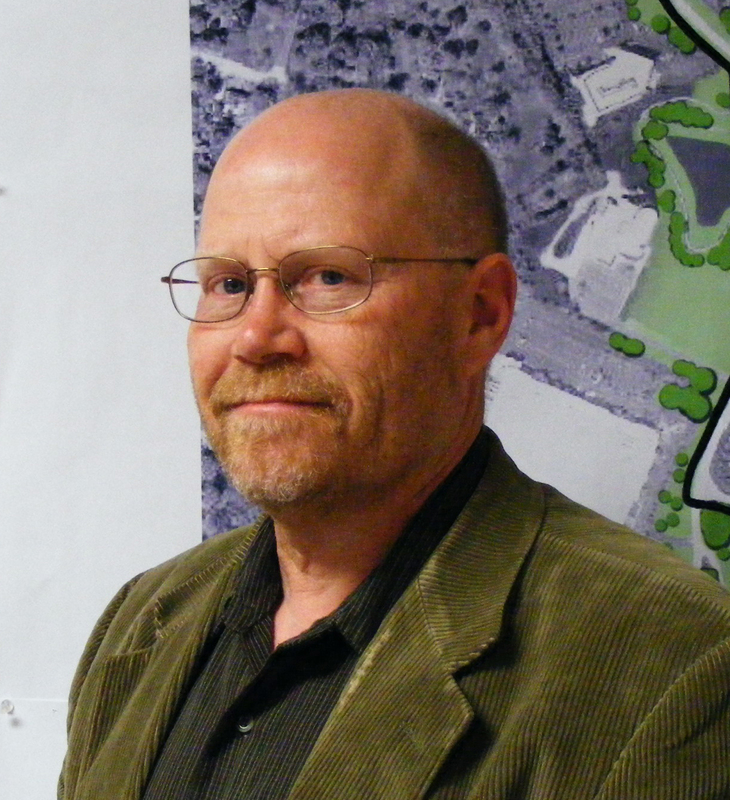 He has played an integral role in all of Loomis Associates park projects. Bob’s management of the time and resources (internal, as well as external) of the team members, combined with his passion for parks has made him an invaluable Project Manager. 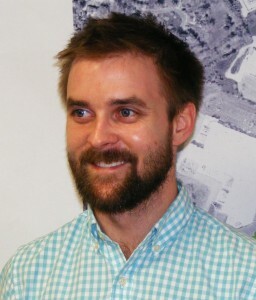 Bob graduated from the University of Illinois with a Bachelor’s of Landscape Architecture with an area of concentration in Recreation Planning. After eight months at another firm, Bob was hired at Loomis Associates (then Loomis Boulton Pickett) in December 1996 and has been with the company ever since. Lee has demonstrated expertise in several key areas of Landscape Architecture through his involvement with many project types. He is a talented designer, but also brings strong ACAD and computer graphic skills to each project. Lee’s prior experience with a design/build firm gives him a strong background the detailing and construction of various types of projects. Lee has worked at Loomis Associates since August 2013. Kristin joined Loomis Associates in January, 2015. Her background is in interior design, and she is NCIDQ certified. She is currently studying landscape design and was hired at Loomis Associates as a drafting and graphics specialist. Pam has been the office manager at Loomis Associates since 1999. She handles all billing, payroll, and clerical work as well as coordinating project specifications.